Marc Webb to Direct Spider-Man! No more Sam Raimi! It`s official now! Marc Webb is confirmed to be directing the reboot to Spider-Man with a Summer 2012 release in mind. 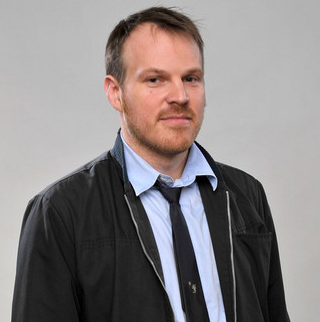 Marc Webb, the director of the Golden Globe-nominated Best Picture (500) Days of Summer, will direct the next chapter in the Spider-Man franchise, it was jointly announced today by Columbia Pictures and Marvel Studios. Webb said, "This is a dream come true and I couldn't be more aware of the challenge, responsibility, or opportunity." He also added that, "I am signing on not to 'take over' from Sam. That would be impossible. Not to mention arrogant. I'm here because there's an opportunity for ideas, stories, and histories that will add a new dimension, canvas, and creative voice to Spider-Man." 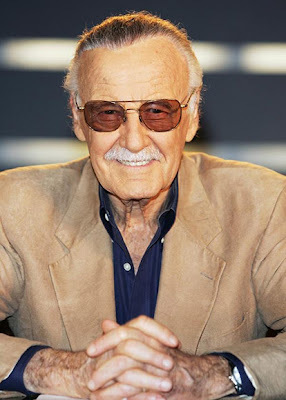 Stan Lee, co-creator of Spider-Man, added, "I'm excited that Sony has chosen a director with a real penchant and understanding for the character. This is a brave, bold direction for the franchise, and I can't wait to see what Marc comes up with next." Added Marvel Studios President Kevin Feige, "The idea of re-imagining the on-screen story for one of the world's most iconic superheros is sure to deliver an exciting new dimension to Spider-Man fans everywhere. There are volumes of comics and material available to inspire fresh and compelling takes on Peter Parker and his journey as Spidey and we look forward to seeing this come alive onscreen."